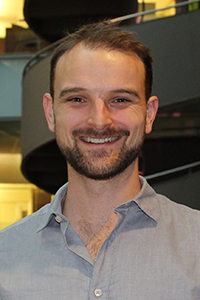 Ben Power studied international law and political science in Australia, and worked in development and human rights before moving to the United States in 2014. My research explores how disruptive ICTs affect human rights, with a particular focus on distributed ledgers and anonymized browsing technologies. In my dissertation project I analyze the rights effect of emerging applications of these new means of communication, with case studies of blockchain-based digital identity schemes, cryptocurrencies, darknet markets, and press freedom.